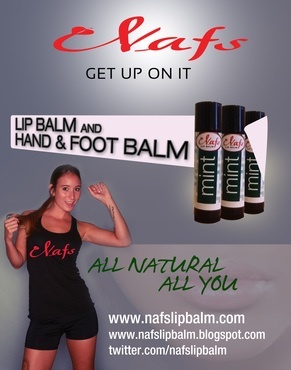 Nafs Cosmetics manufactures and sales all natural lip balm, hand & foot balm and solid perfumes made from essential oils. Suitable for vegans and halal certified, all-natural cosmetics from Geneva “Jamillah” Pugh will enhance your natural beauty and inner light. Based in Philadelphia, Pennsylvania, Naf Cosmetic’s loyal customers enjoy quality and healing assurance. 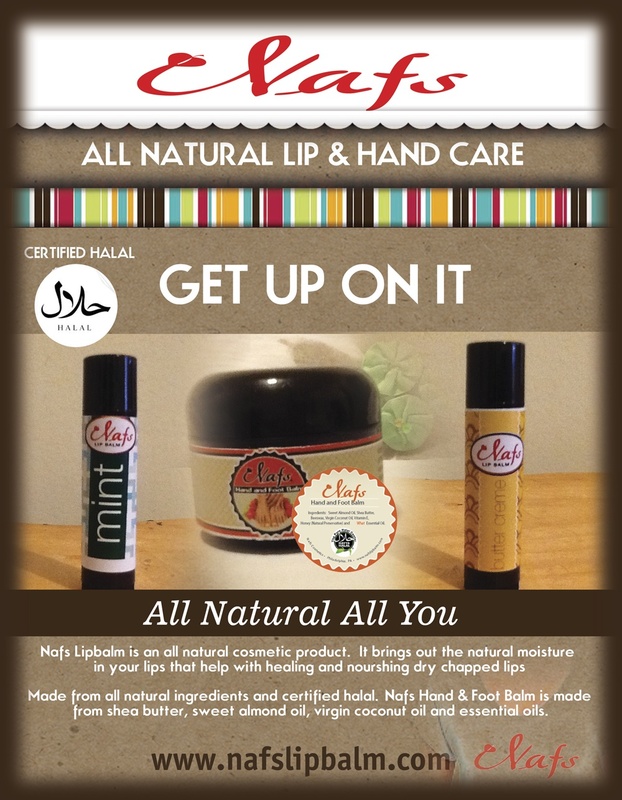 The natural lip balm has various flavors – butter creme, latte, bubble gum,mint, passion fruit, rose, caramel and coconut. It will make your lips naturally moisture, help you heal and nourish dry chapped lips. Made from all natural ingredients Nafs Hand & Foot Balm is made from shea butter, sweet almond oil, virgin coconut oil and essential oils, to name a few. Due to the gentle nature of the ingredients, your hands and feet will feel soft and smooth. For more details and valuable information click on the images.